Oh what a cute matchy Valentine's shirt with Mom this would be! 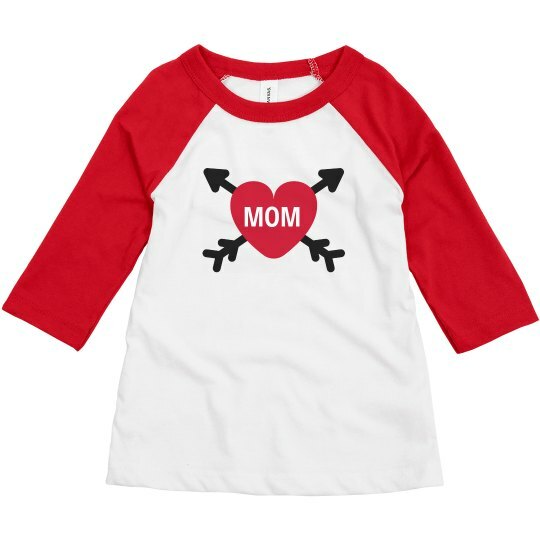 Mom's cute date this Valentine's Day is nothing short of amazing especially by wearing this customizeable shirt! Make your Valentine's this year memorable for your toddler that he will treasure until he grows up!